One of Canada’s most famous music interviewers, George Stroumboulopoulos, is coming to Apple Music where he’ll host concerts featuring some of the biggest names in the industry. Unlike the large-scale Apple Music Festival concerts hosted every year, Stroumboulopoulos (aka Strombo), will be hosting the acts at his tiny house in Toronto, giving fans an intimate concert experience unlike any other. Apple’s 2014 iTunes Festival begins today with performances every day through the month of September. Like previous years, each performance will be streamed in HD for free through iTunes and the festival’s dedicated Apple TV channel. 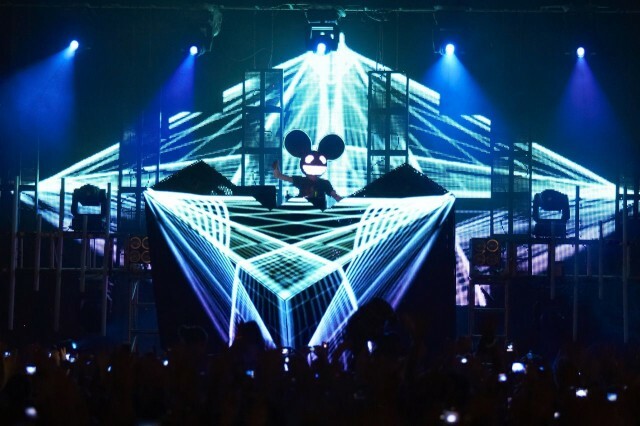 To kick things off, electronic artist Deadmau5 is headlining tonight at The Roundhouse in London. Apple has revealed that Spanish singer and conductor Placido Domingo will close the festival on September 30th. Apple is stuffing the lineup of its 2014 iTunes Festival concert in London next month with the additions of Jenny Lewis, Lenny Kravitz, SOHN, Jessie Ware, Ryan Adams and 16 other artists and bands. The new acts will join the likes of Pharrell, Beck, David Guetta and Robert Plant at the Roundhouse in London, with the first acts taking the stage on September 1st followed by 29 more days of music. Tickets are free if you live in the U.K., but if you’re stuck in the U.S., all of the concerts will be streamed live to Apple TV and iTunes. If you’ve been looking for an excuse to treat yourself to a new Apple TV, the folks at Cupertino are making sweeting the deal for the next six weeks by including a free $25 gift card with all Apple TV purchases. 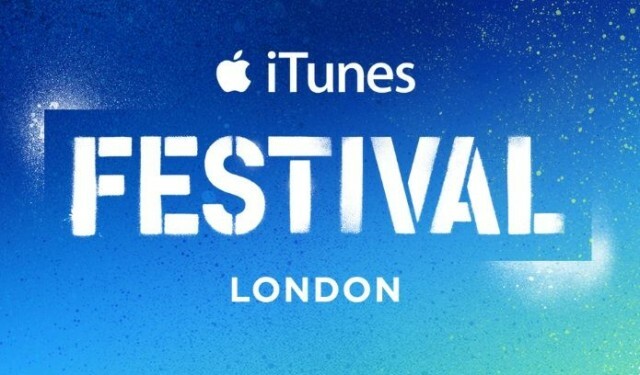 Apple today announced the eighth annual iTunes Festival in London with a whole bunch of massive acts already confirmed. 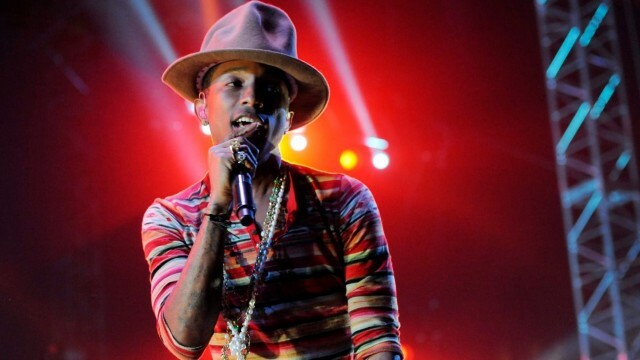 Those lucky enough to bag tickets will see the likes of Pharrell Williams, Maroon 5, Kylie, Sam Smith, and Blondie. 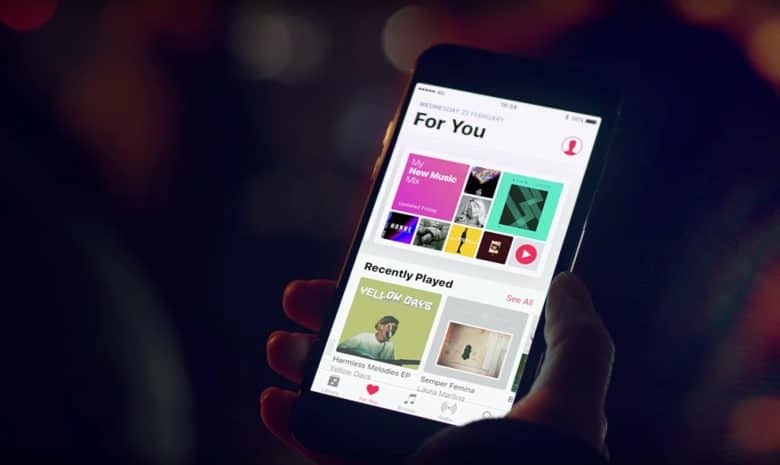 Apple’s five day music festival is set to start today at SXSW in Austin Texas, but rather than making content available only on iTunes or Apple TV, the company has partnered with Vevo to help stream the event live. Music fans can plug into the event live on Vevo’s website, but you’ll have to use a Safari browser. Shows will also be viewable on iTunes, Apple TV, and the iTunes Festival app for iOS. The free concert series kicks off tonight with Coldplay, and features acts like Kendrick Lamar, Imagine Dragons, Schoolboy Q, Soundgarden, Pit Bull, Keith Urban, Willie Nelson and others throughout the week. An updated version of the iTunes Festival app has appeared in the App Store. According to Apple’s release notes, the update includes a “refreshed design” and the ability to stream the upcoming festival at SXSW next week. While the update is visible in the App Store, it can’t be downloaded in the U.S. currently. Instead, a message saying the app is temporarily unavailable is displayed. 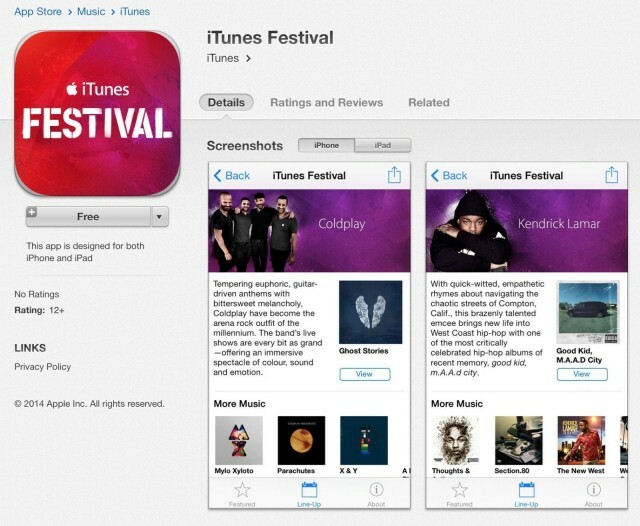 A recent rumor said that the iTunes Festival SXSW update would require iOS 7.1, but Apple has yet to release that update. The App Store says iOS 7.0+ is needed to install the new iTunes Festival 5.0 app. Update: Users in most countries are able to download the app now. 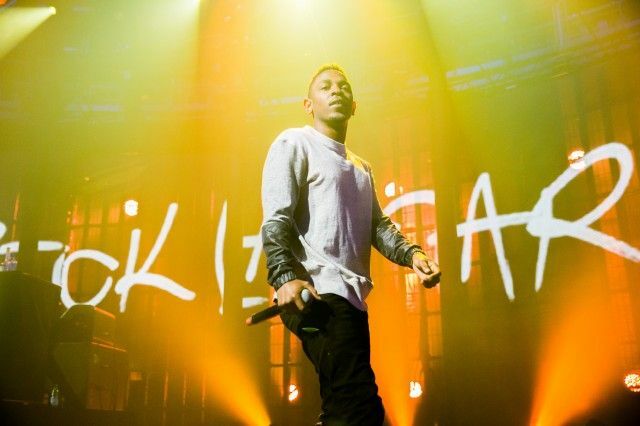 The vibe will certainly not be killed at SXSW this year, as Apple has added rapper Kendrick Lamar to its lineup of artists performing at the iTunes Festival. Lamar performed at the iTunes Festival last year as well. ScHoolboy Q, Isaiah Rashad, Band of Skulls, and Capital Cities have also been added as supporting acts. Soundgarden was added to the lineup yesterday. 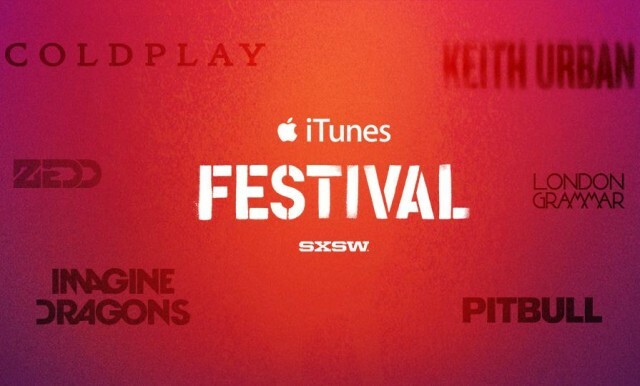 Those hoping for a little more rock and roll at SXSW will be amped to hear Apple just added Soundgarden to the lineup of bands schedule to perform at iTunes Festival during SXSW this year.